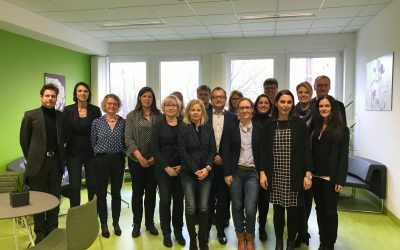 The concept and practice of Skill Center (Centre de Competence) has been at the core of the Joint Staff Training (JST) organised by Le Forem from March 18th up to the 20th across the Walloon region. 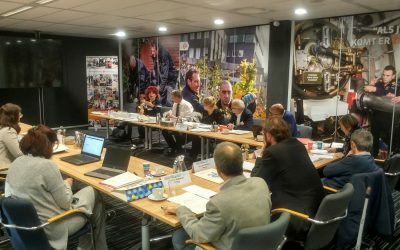 Trainers and practitioner from Italy, France, Greece and the Netherlands had the opportunity to discover the VET excellence “made in Belgium” by visiting the flagships of the Walloon Agency for employment and vocational training dedicated to the logistical sector. 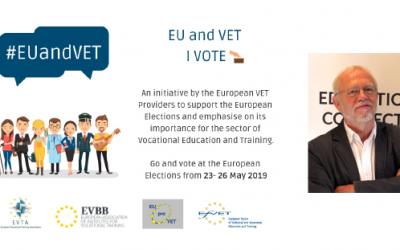 After some fruitful and straightforward discussions within the VET4EU2 Group, the Position Paper of the Group on the EU post 2020 focus on Vocational Education and Training, which was shared with the attendees of the European Vocational Skills Week in Vienna on 7th November and with the Commission itself is now available here. 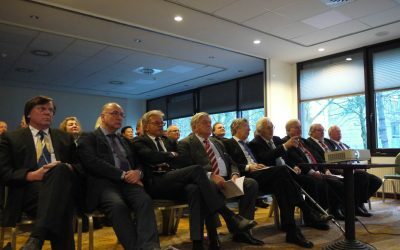 Sub-Group 3 “Learning Providers and Migration: Empowerment and Integration through Learning” meets in Zoetermeer on November 20 through 21 to discuss latest developments in the sector. 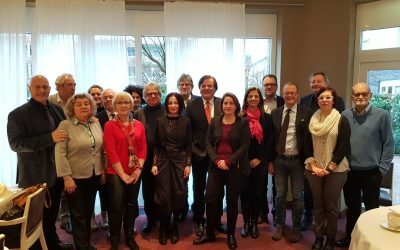 On November 20 and 21, the third meeting of sub-group III on Migration of the European Community of Learning Providers, organized by CEDEFOP, Tina Bertzeletou, and chaired by EVBB Secretary General, Horst Dreimann took place in Zoetermeer (NL). 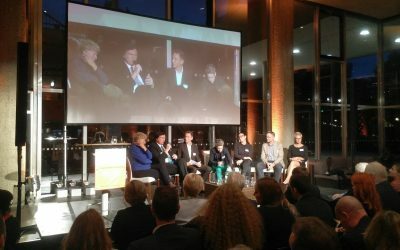 Vienna hosted the European Vocational Skills Week (EVSW) from 5th through 9th of November 2018. 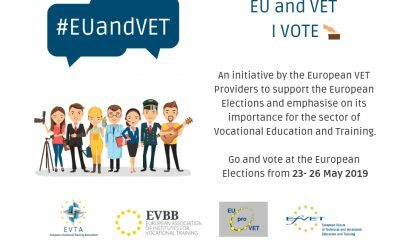 From 5th November on, people had and will have the opportunity to find out about the opportunities and chances of Vocational Education and Training at more than 1,500 events taking place throughout Europe until December 2018 in the framework of #EUVocationalSkills. 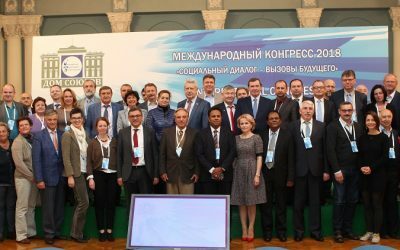 Members of the EVBB took part in the International Congress «Social dialogue – changes of the future», organised in Moscow by the Russian Trade Federation (MTUF). 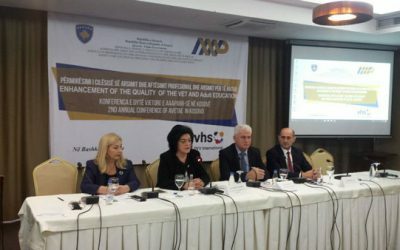 Based on the experience of the development of social partnership institutions accumulated in the world practice, the participants concluded several statements. 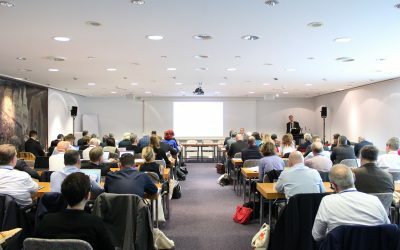 The theme of the 7th German Continuing Education Day on Wednesday, 26th of September 2018, was “Continuing education, strengthening society”. 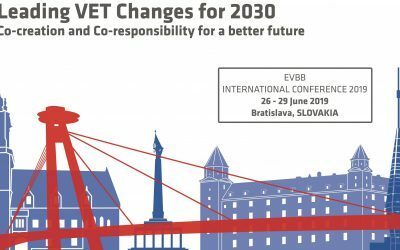 Many EVBB positions have been incorporated (through our German partners) into the preparations for the numerous regional events and the opening in Berlin. At many levels, we are committed to more educational justice and participation in social life for as many people in this country as possible. 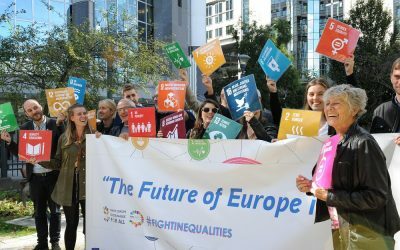 Today the EVBB took part in the launch of “Manifesto for a Sustainable Europe for its Citizens”, by SDG Watch Europe, and a coalition of civil society organisations including our partner SOLIDAR. 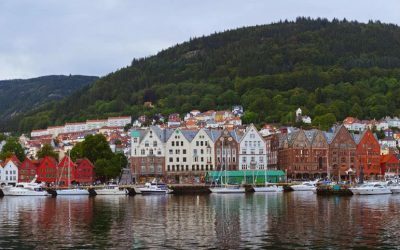 The day also marked the 3rd anniversary of the adoption of the 2030 Agenda and the Global Day of Action. 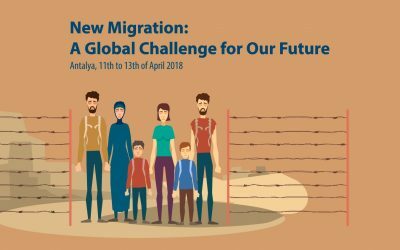 As a start of a series of events, the European Association of Institutes for Vocational Training (EVBB) organised a seminar in cooperation with the Municipality of Antalya on the topic of “New Migration: A Global Challenge for Our Future”. 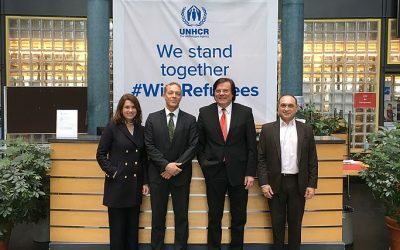 Cooperation between the IB, the EVBB and the United Nations High Commissioner for Refugees shall ensure the sustainability of activities for refugees. 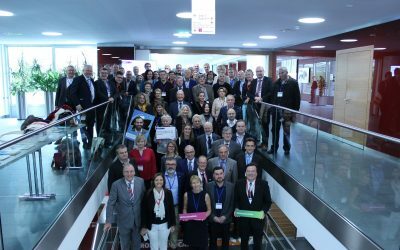 The BBRZ-Group is one of the biggest Austrian education and social service providers and member of the EVBB. BBRZ Med, also belonging to that group, has an offer which might be interesting for Germany as well. BBRZ Med offers medical care of patients at home.